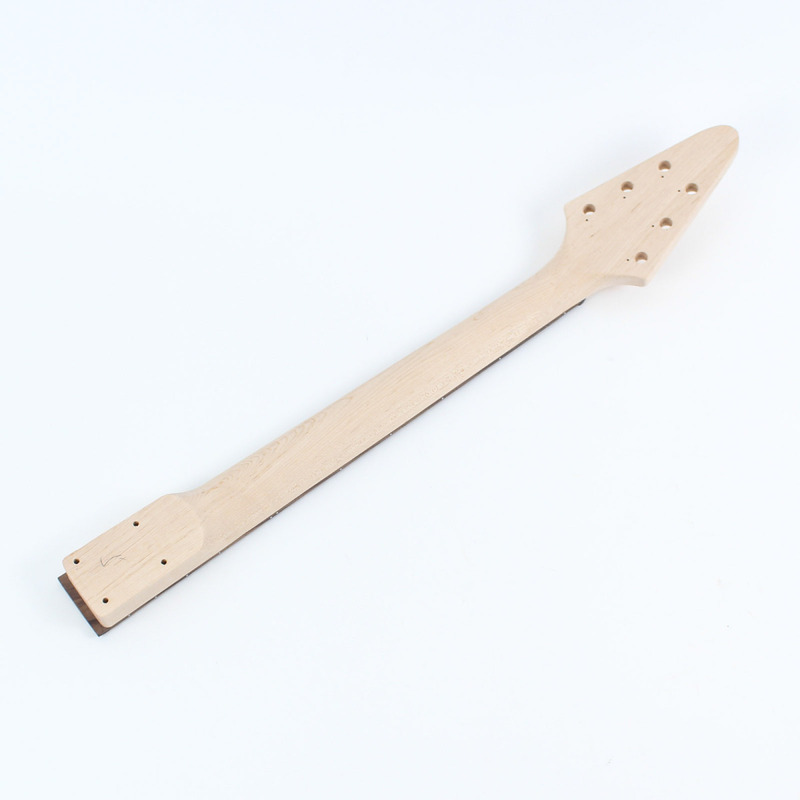 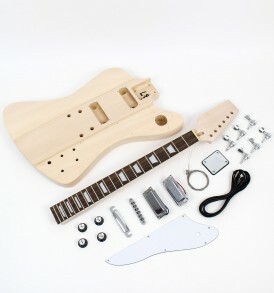 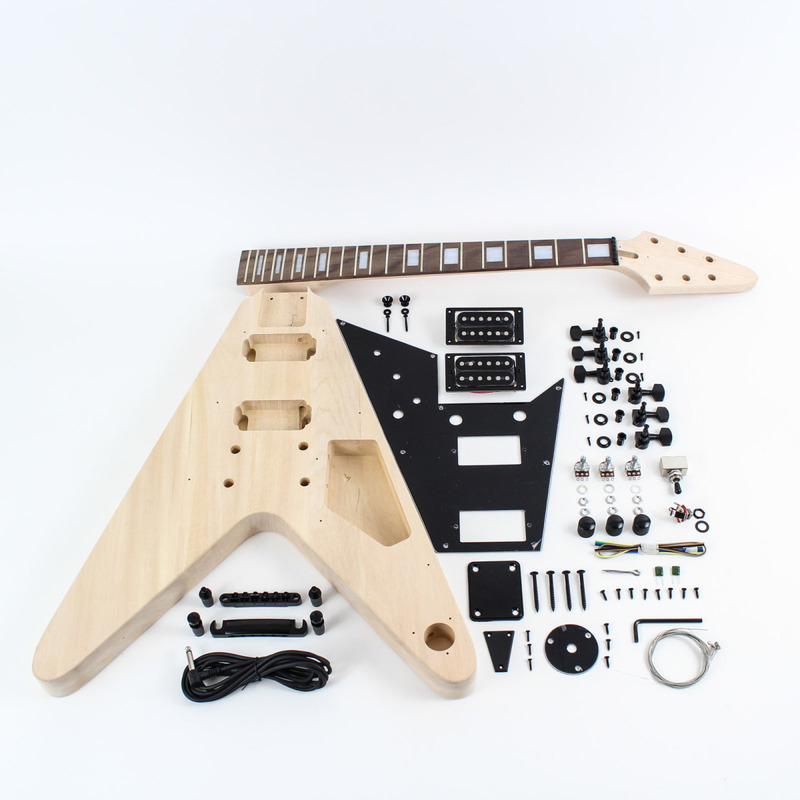 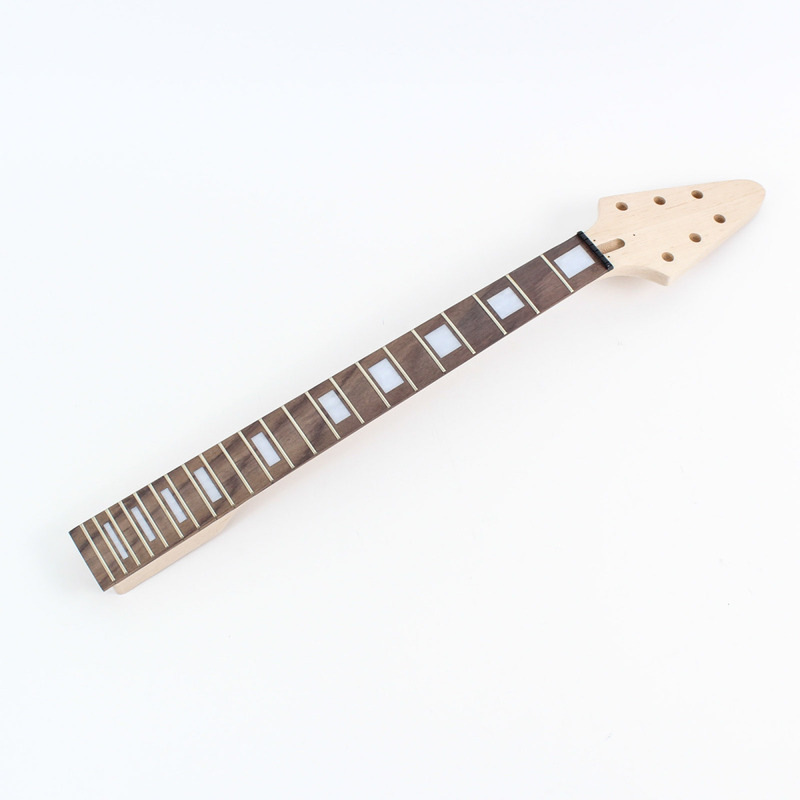 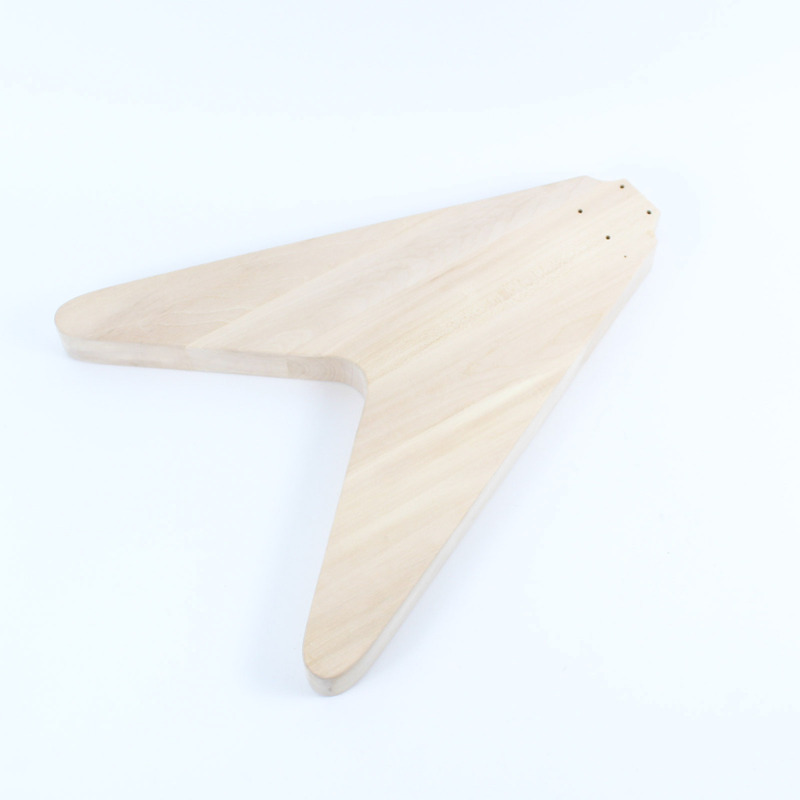 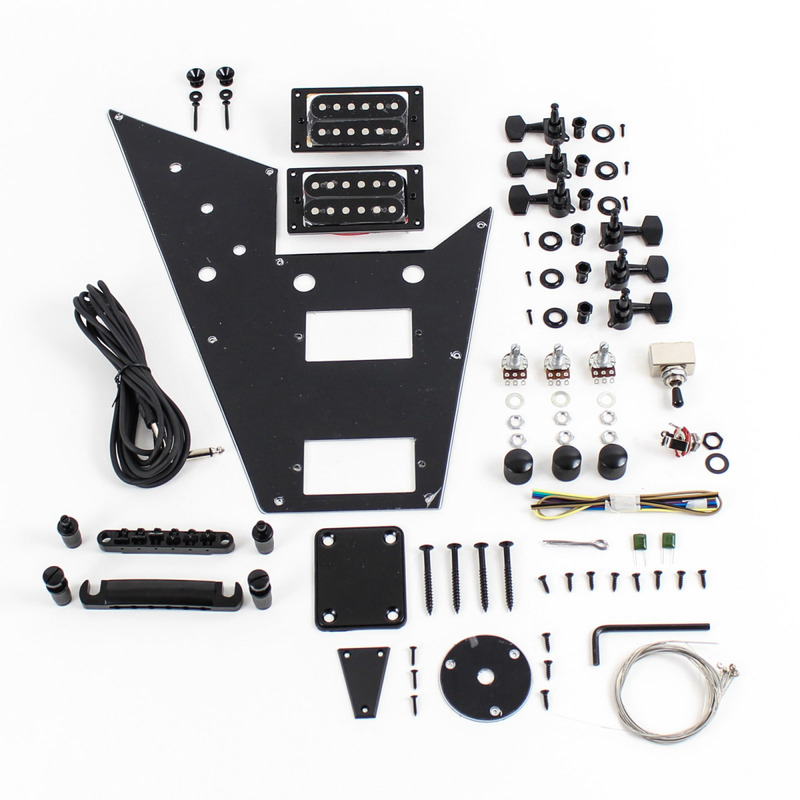 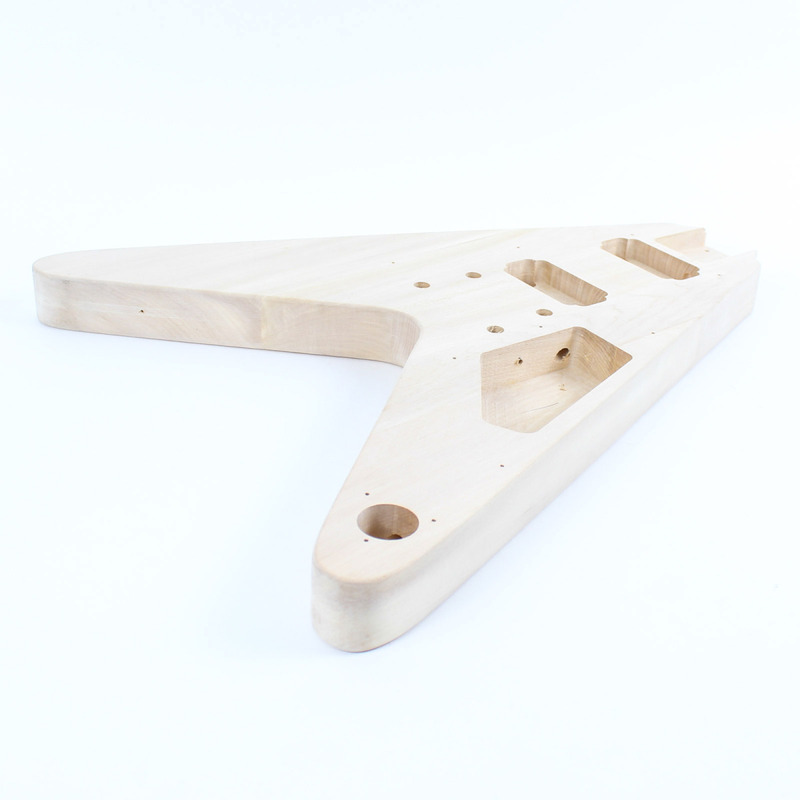 Our first classical styled flying V kit, the GFV-20 is sure to impress. 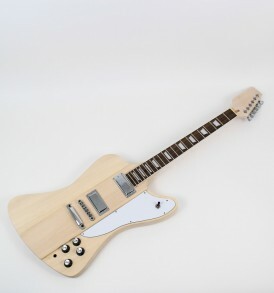 WIth its traditional metal characteristics, this guitar will suit any player who perks up at the sound of a metal song. 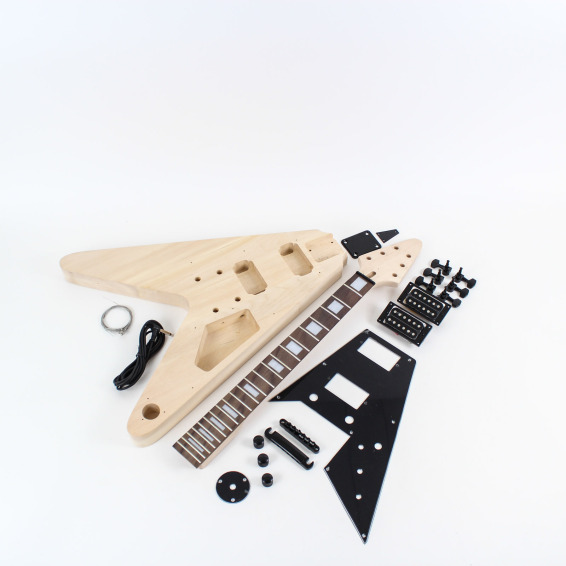 This kit comes with a lovely basswood body, covered up with a partial black 3-ply scratchplate for when you want to go all out. 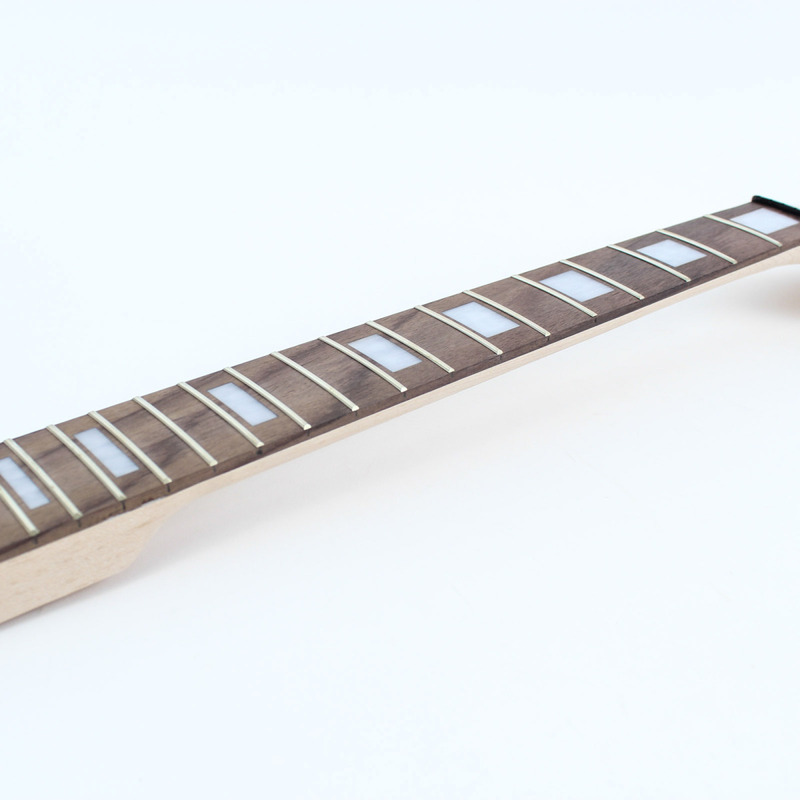 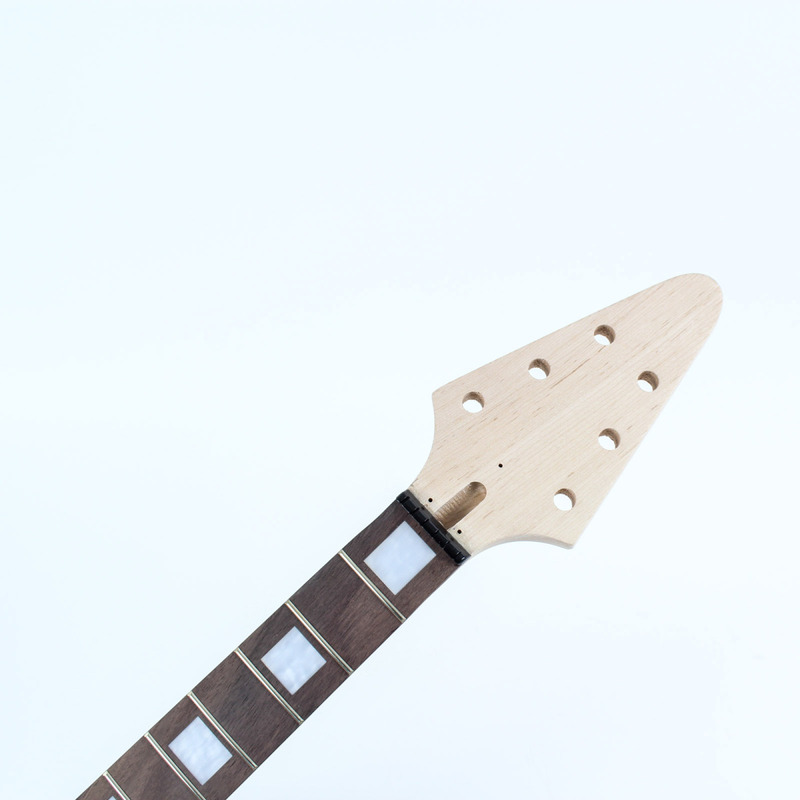 With a lovely maple neck and rosewood fingerboard, this guitar is born to shred! 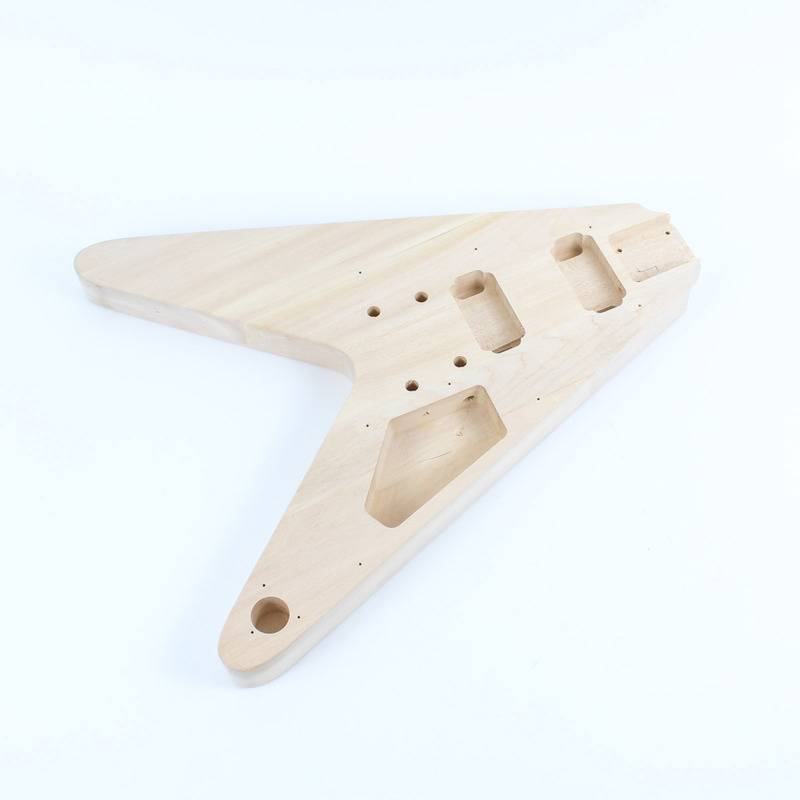 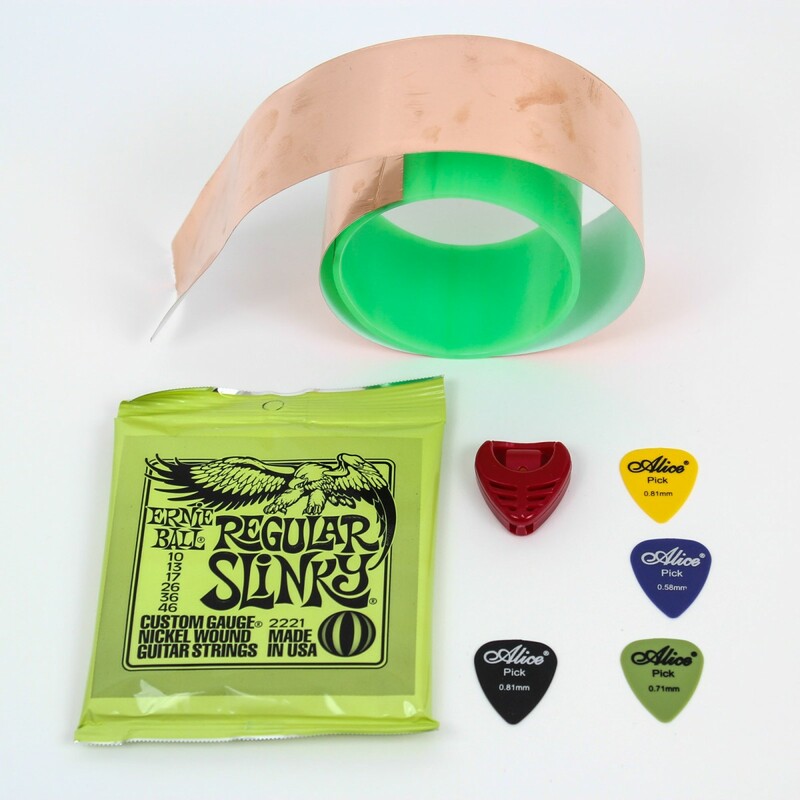 Any of our premium ColorTone guitar stains would make this Flying V a force to be reckoned with!